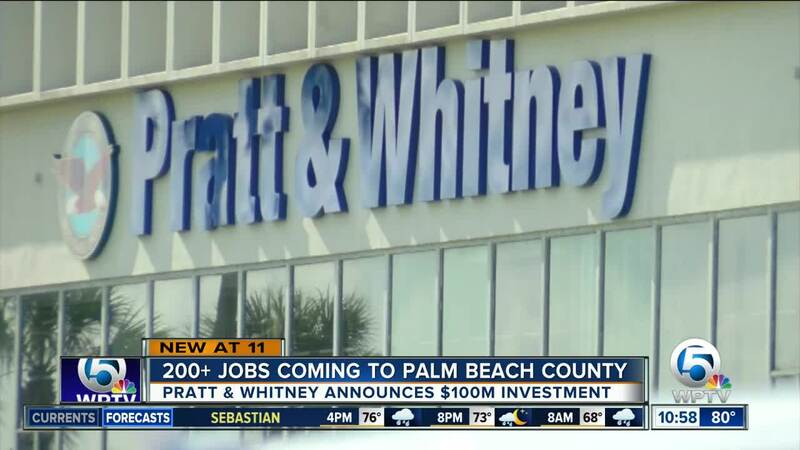 Wednesday Pratt & Whitney, a division of United Technologies Corp., announced it will create up to 215 jobs by 2022. Pratt & Whitney Senior Vice President of Engineering Dave Carter said the $100 million investment will support projects vital to their defense customers. At the company's Jupiter campus they test the F-135 engine for the F-35 Lightning II aircraft. Gov. 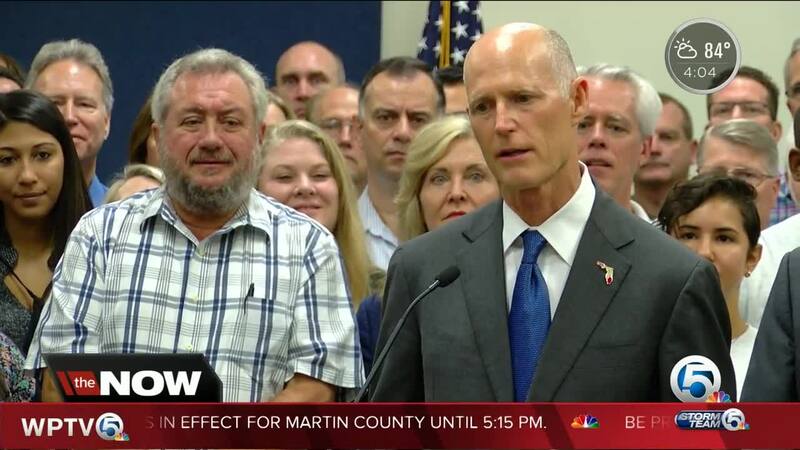 Rick Scott was in attendance to celebrate the company’s success. Scott is running for U.S. Senate and said once he vacates the position of governor, he hopes his successor will continue to make it easier for companies like Pratt & Whitney to expand. 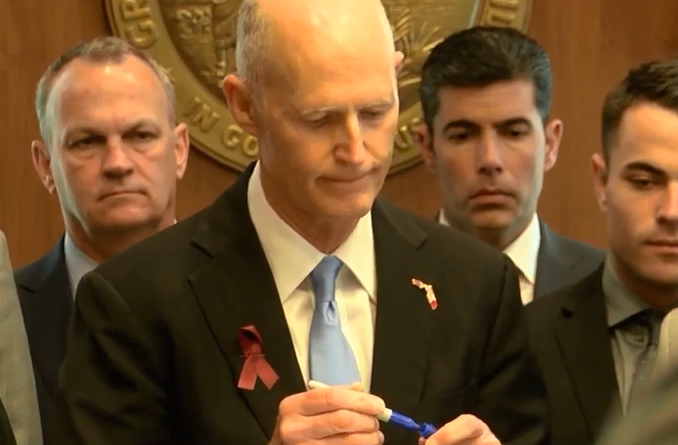 "If you want to invest in education you gotta have job growth; if you want to invest in the environment you gotta have job growth; if you want to invest in public safety you gotta have job growth," Scott said. "Adding 1.5 million jobs --- government didn’t do it, government just got out of the way." Carter said the jobs will be highly skilled and high paying. 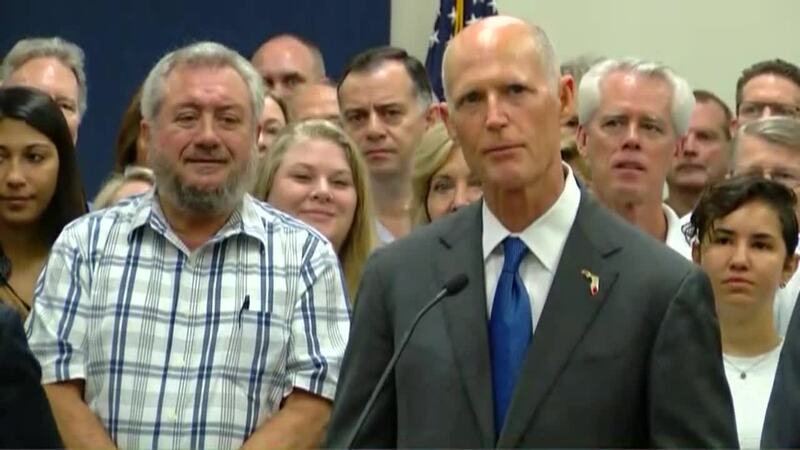 The governor was in Palm Beach Gardens in April to highlight new jobs at United Technologies Corporation near Donald Ross Road.